A former Times columnist has set up a new “deep dive” news website that will focus on global movements in politics, economics, technology, religion and the media. Unherd.com will employ the equivalent of 12 to 15 full-time journalists, headquartered in London, when it launches in the coming months. 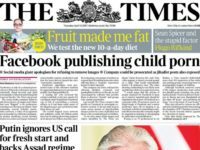 Founder Tim Montgomerie, also the website’s editor, said his team will not chase breaking news stories “because the latest things are rarely the most important”. Instead he said journalists “will be given the time and will possess the skills to dive deeply into their subject areas” and “challenge out-of-date, incorrect and even dangerous thinking”. 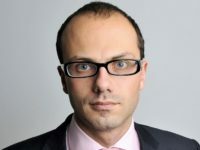 Montgomerie, who was also a former comment editor at the Times, told Press Gazette: “Unherd won’t be following hourly, daily or even weekly developments closely. We’ll be using the skills of the journalists we employ to understand the five big topics we aim to focus upon. The venture is funded by businessmen Paul Marshall and Theodore Agnew, who have ensured its “core activities are financed for at least four years”, according to Montgomerie. He said that “more than a dozen funding streams have been identified” as a means of making money for the website, with the aim of it becoming self-financing by its fifth year. 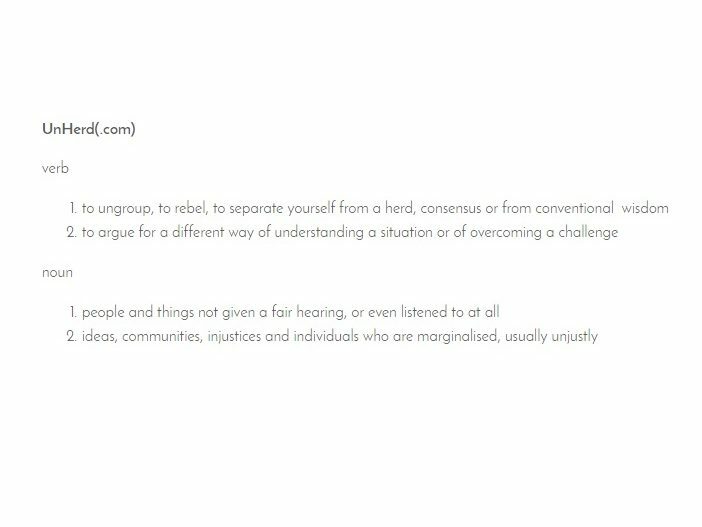 Applications to join Unherd are now open.